All too often our daily routines can sometimes make our lives appear dull and boring. Yes, we have weekly, daily and monthly activities we must engage in, such as commuting, working, going to school – and doing laundry. Despite the mundane sameness of those things we must do, there’s no reason we can’t enjoy adventure. Adventure is all around us, if we only open our eyes and minds. It can be found when we decide to break out of the mold we’ve placed ourselves in, and release ourselves to the sights and sounds around us. What new route can you take – what new thing can you learn? What do you need to attempt to do, simply for the pure pleasure of trying it? 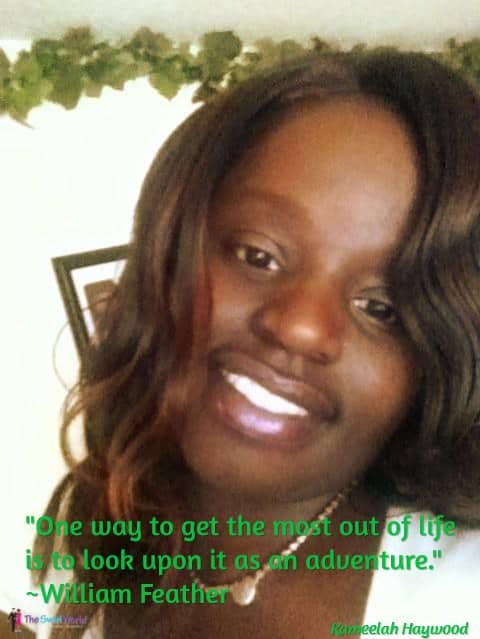 Life is a great big adventure – resolve today to experience it to the fullest!